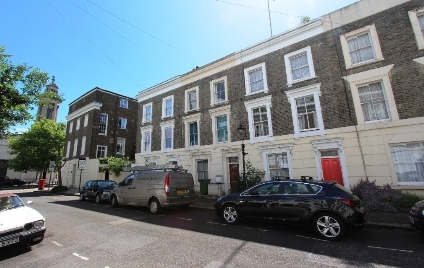 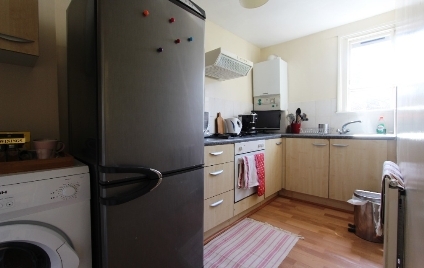 A FANTASTICALLY SITUATED, ONE DOUBLE BEDROOM TOP FLOOR FLAT set in the heart of Camden Town. 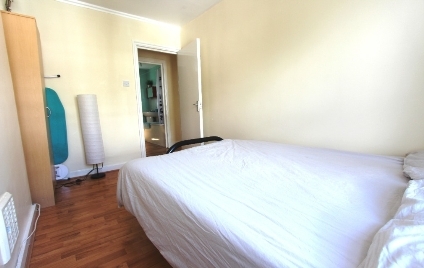 A great opportunity to rent this lovely One double bedroom, furnished flat. 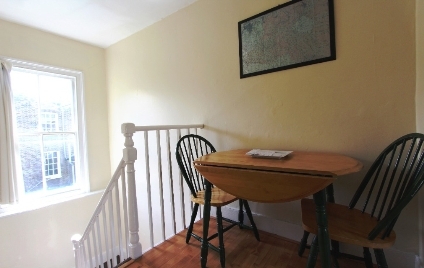 Located in a quiet residential cul-de-sac and surrounded by St Martin's Gardens. 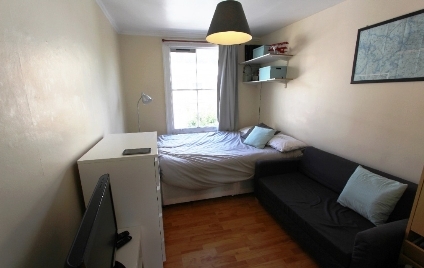 Situated within short walking distance of Camden High street and tube. 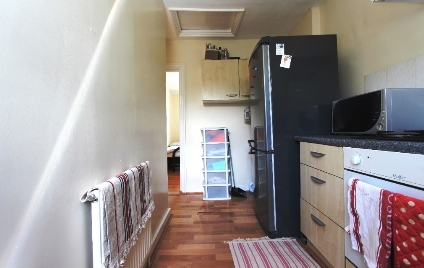 The property offers; One good sized double bedroom, reception room, separate fitted kitchen and ample natural lighting throughout the apartment.